Screened at the 2017 SF Film Festival, Marie Curie. The Courage of Knowledge (2016) is a bio pic of the pioneering physicist that’s ideally suited for the art house. Directed by Marie Noëlle with cinematography by Michal Englert, the film recreates the impressionistic world of the early 20th Century so beloved of steam punk enthusiasts. Polish actress Karolina Gruszka plays Marie. Charles Berling is Marie’s less well-known scientist husband Pierre. The movie begins after Marie’s Nobel Prize win which made me wonder if there was anyplace left to go story wise after that career pinnacle. She was still relatively young, however, and tragedy lay just ahead. A horse-drawn carriage would alter her life forever. The film follows Marie as she resumes her career after the devastating accident. Born Maria Sklodowska, she faced obstacles in France and wondered if she should return to Poland. As a woman, there was still skepticism of her scientific acumen even after winning the Nobel. Her story has been told onscreen before. 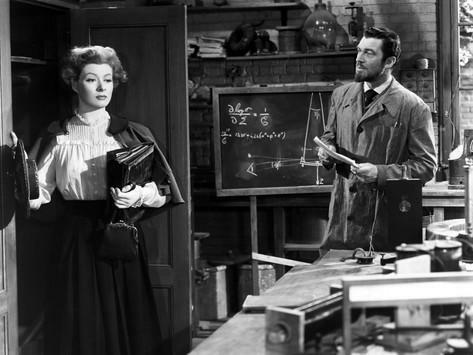 Madame Curie (1943), directed by Mervyn LeRoy, starred Greer Garson and Walter Pidgeon. Marie Curie’s daughter insisted on Garson over Greta Garbo who should she felt “too glamorous” for the role. The Marie Curie story was again told in a 1977 British television mini-series. 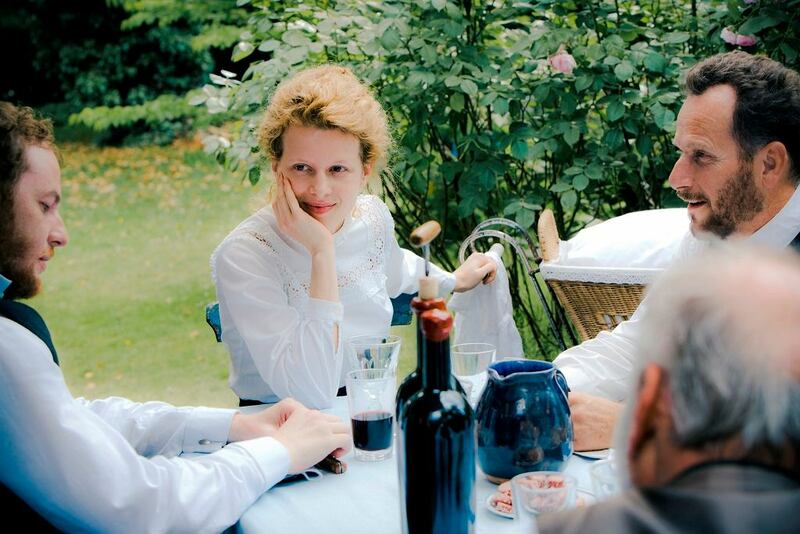 The 2016 French, German, Polish co-production is well crafted and should appeal to fans of Merchant-Ivory productions. This entry was posted in Events, Movies and tagged 2017 SF Film Festival, Charles Berling, Karolina Gruszka, Marie Curie. The Courage of Knowledge, Marie Noëlle by crimsonkay. Bookmark the permalink.